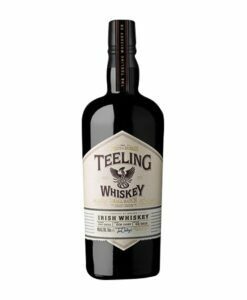 This 36 year old whiskey is from the final casks of the old Tullamore Distillery in 1954 and matured them at Knappogue Castle. 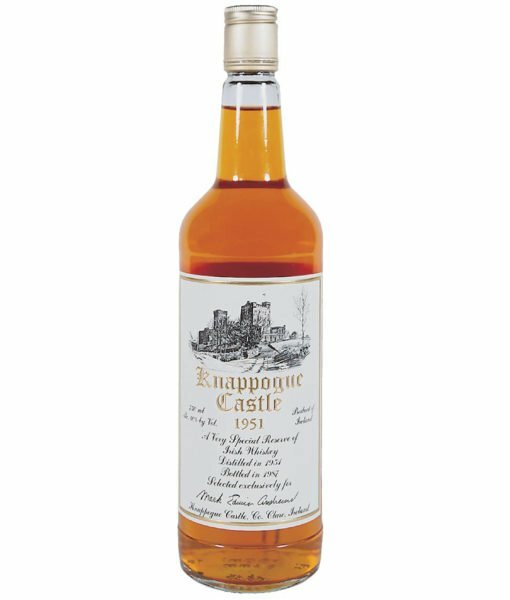 They were bought by Mark Erwin who matured them at his home, the eponymous Knappogue Castle before finally bottling them in 1987. 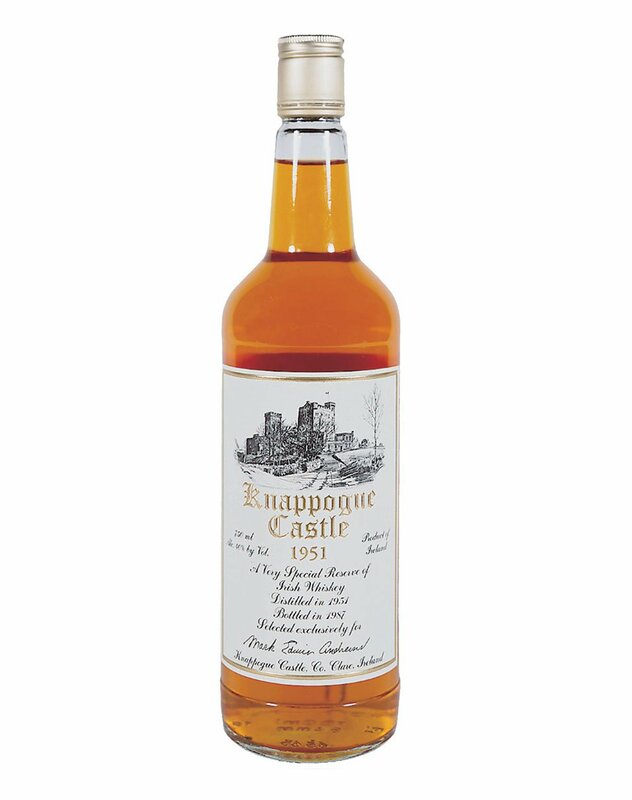 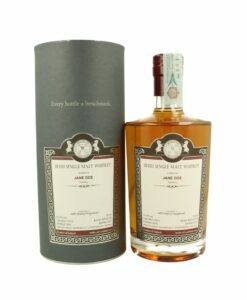 Knappogue Castle whiskey was the brainchild of Mark Erwin, an Irish American returning to the land of his ancestors who set up home at Knappogue Castle, Co. Clare. 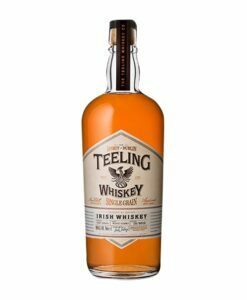 A lover of Irish whiskey, he managed to secure the final casks of the Tullamore Distillery when it closed in 1954. 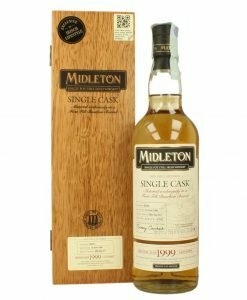 Waiting in cask for 36 years, this stock was released in 1987 and became on the rarest and most-sought after Irish whiskeys. 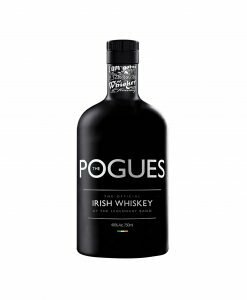 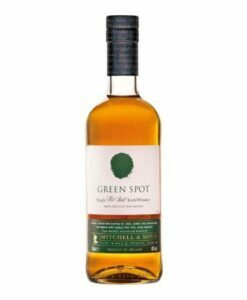 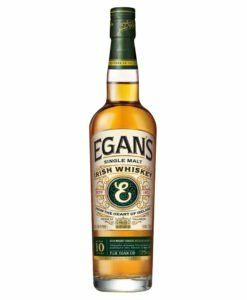 “Very rich from the off: attractively oily and mouthwatering, immediately showing an unmalted pedigree to the clean barley and perhaps a hint of oats. 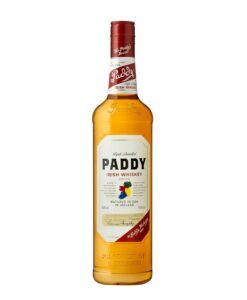 However, to the middle, there is a sweet, coppery, estery texture more attuned to Jamaican pot still.